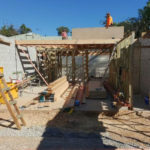 The overland flow suspended slab was complete. 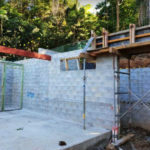 The concrete cover over the water tank was complete. 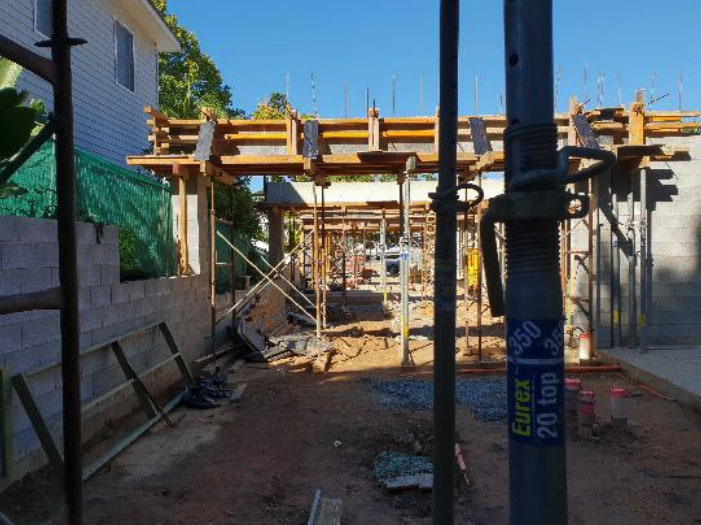 Electrical & Plumbing in slab and mains pipework and conduits were complete. 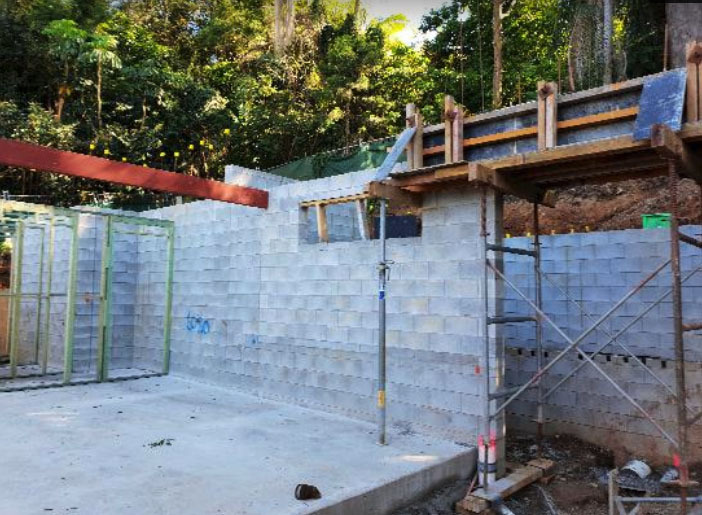 Blockwork walls were complete to the underside of level 1. 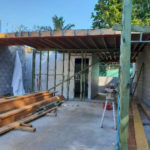 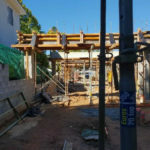 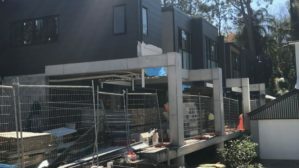 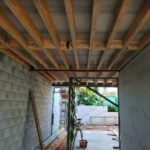 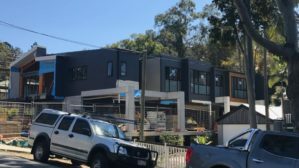 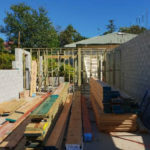 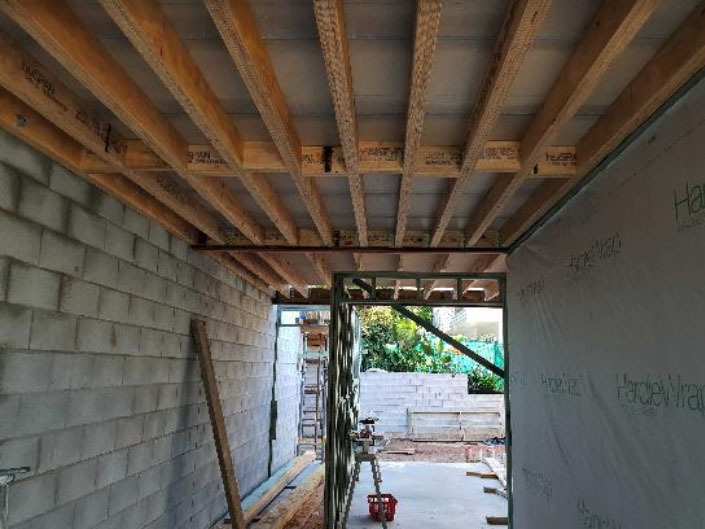 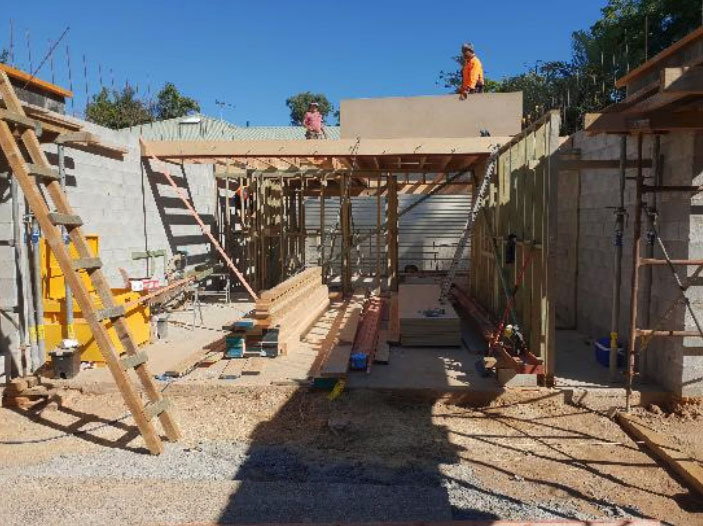 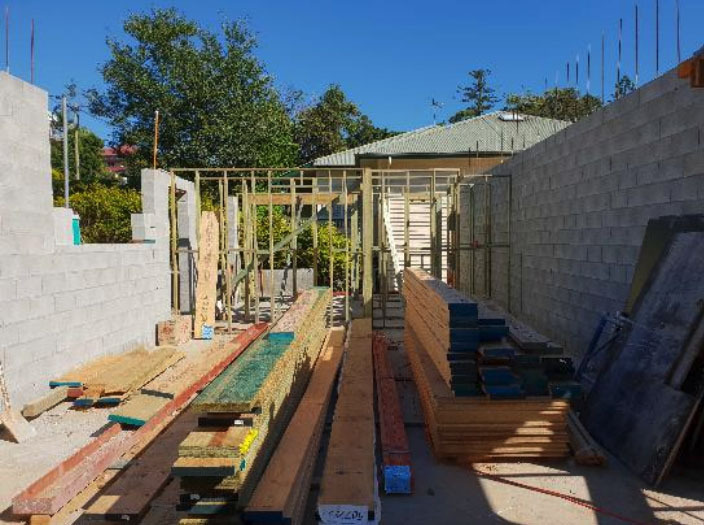 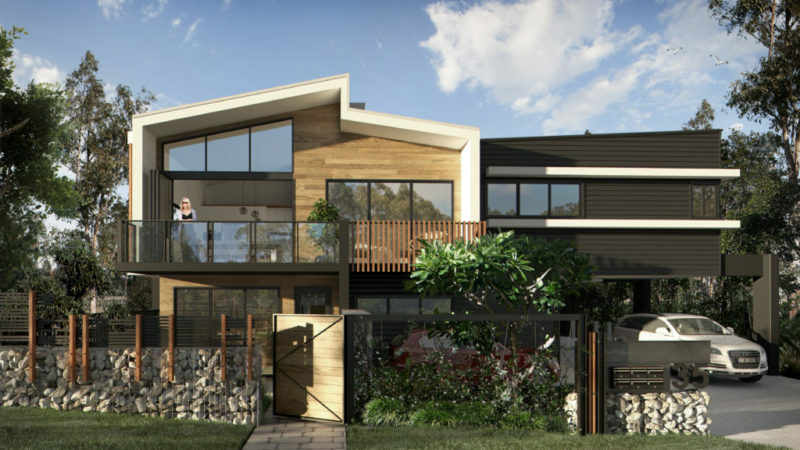 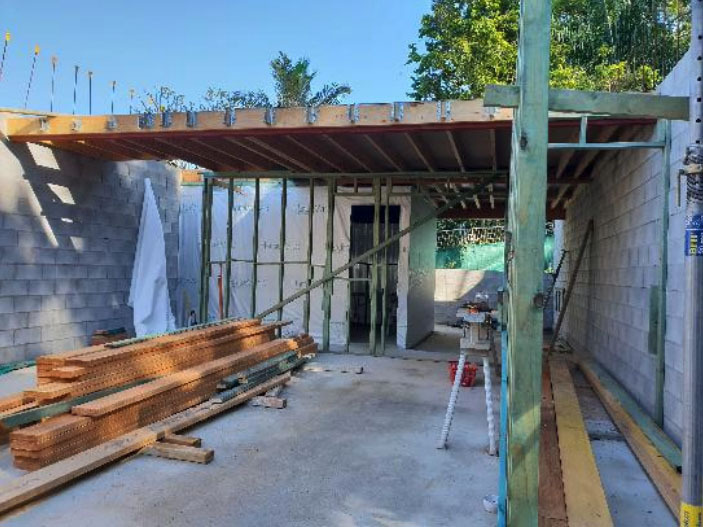 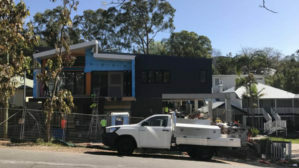 Framing was complete to the ground level and 2 of 6 timber floors were complete to Level 1 including floor sheeting fixed, 2 additional 2 Level 1 mid floors had joists installed.